Auto loans have revolutionised the UK used car market, and now their appeal is starting to be recognised in the US too. They offer the ideal option for those in need of a temporary financial boost, and can make all the difference when it comes to being able to afford the car that you actually need, not just the car that you have the budget for. However, a lot of buyers remain wary of them, largely because they don’t fully understand their function or how to get the best out of them. They fear becoming indebted or being overcharged, and their apprehension causes them to miss out on an option that could be very good for them. One mistake that’s common amongst those in the market for an auto loan is to automatically accept the package that their dealer offers them, but this can be a big mistake, and often means that you end up paying more than you need to. The solution is simple: you have to shop around. Never assume that the enterprise you’re buying from will offer you the most advantageous rate, especially if your credit score leaves something to be desired. Instead, request a quote, but then take this away and compare it to those you receive from outside sources, such as banks, credit unions, and online companies. You’ll also find that it benefits you to know your credit score before you start applying for loans, as this will be one of the most influential factors when it comes to determining the interest rates that are available to you. The better your credit is, the more advantageous your terms should be, so it’s helpful to have an idea of what sort of offers you should be willing to accept. MyFico offers a handy calculator to help you work out how you rank, so be sure to take a look. If you want to drive down the amount that you pay out, then you should also consider signing up for shorter loan terms if you’re able to. The reason for this is simple: the more quickly you can make repayments, the less money you’ll pay to cover interest rates, or additional charges attached to administration and so on. This means that although you’ll be paying out more money per month, your expenditure overall will be much lower. 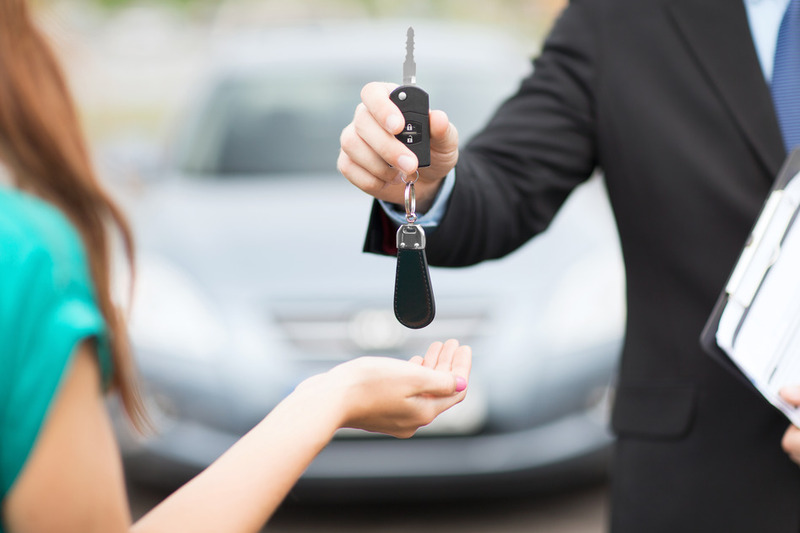 One of the main ways that car dealers increase their earnings is by encouraging you to pay for little extras here and there, and the same tactics apply when you’re offered finance to help you buy a vehicle. You’ll find that, unless you really think about your purchase, you might end up paying for upgrades that you don’t need, each of which will be factored into the amount that you must borrow to finance your new car. Thus, to keep the cost of your loan down, try to minimise the price that you’re paying for your new motor by sticking to a basic specification and doing away with the things that you don’t need. Finally, keep the price of your borrowing down by looking for any interest rate discounts that are offered by lenders. A lot of loan companies will consider knocking a little off your rate if you agree to sign up for automatic payments, or pay your bills online. Although these discounts may be small, they could really add up in the long run, and will help to keep the cost of your borrowing to a minimum. Choose the ideal auto loan today with these simple hints and tips, and drive off into the horizon with the car of your dreams, and a little money left in the bank.